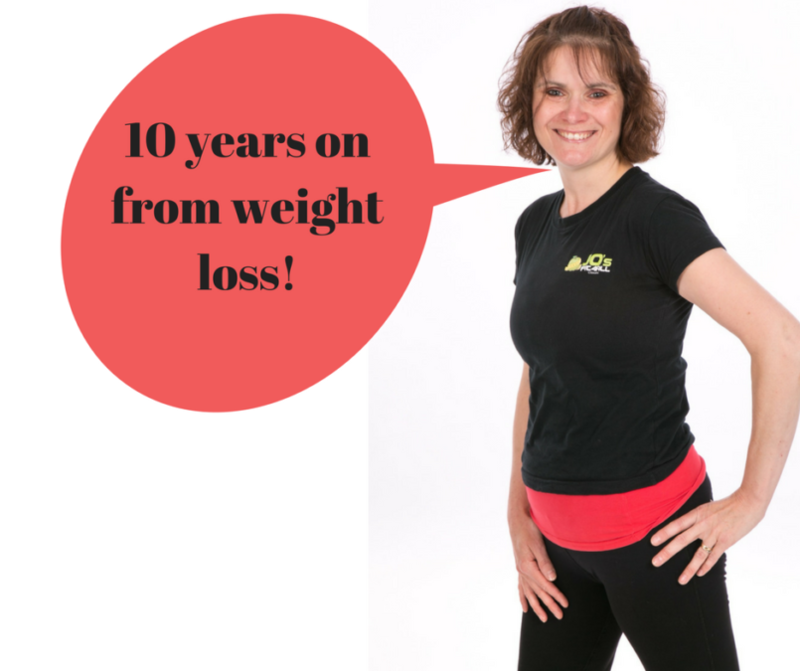 10 years on from weight loss blog – 2017 marks 10 years for me post weight loss and now I love to use this experience to motivate you to improve your health. Fancy a healthy curry? – I do now! A new range of products I would love you to try!